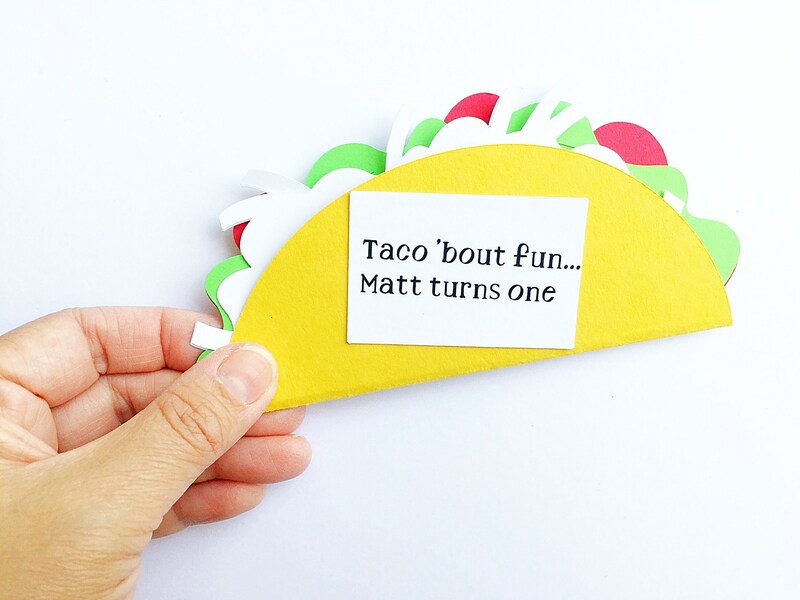 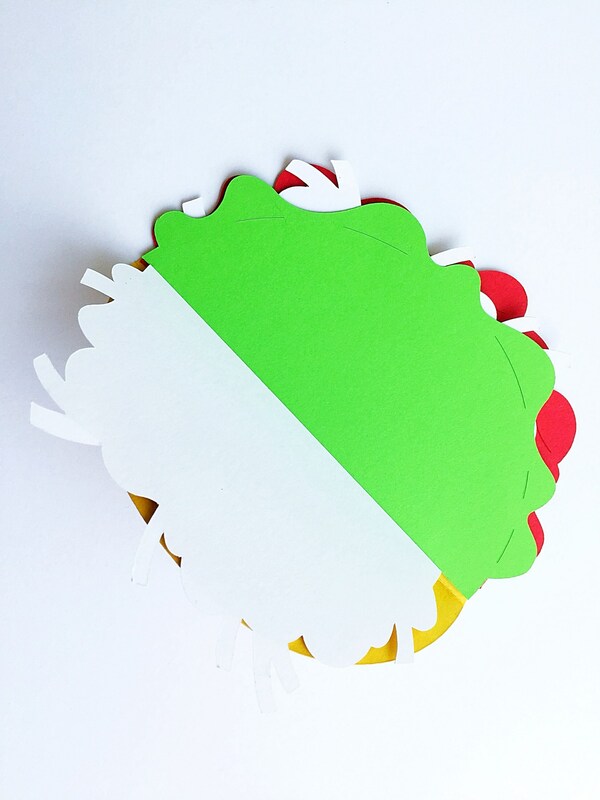 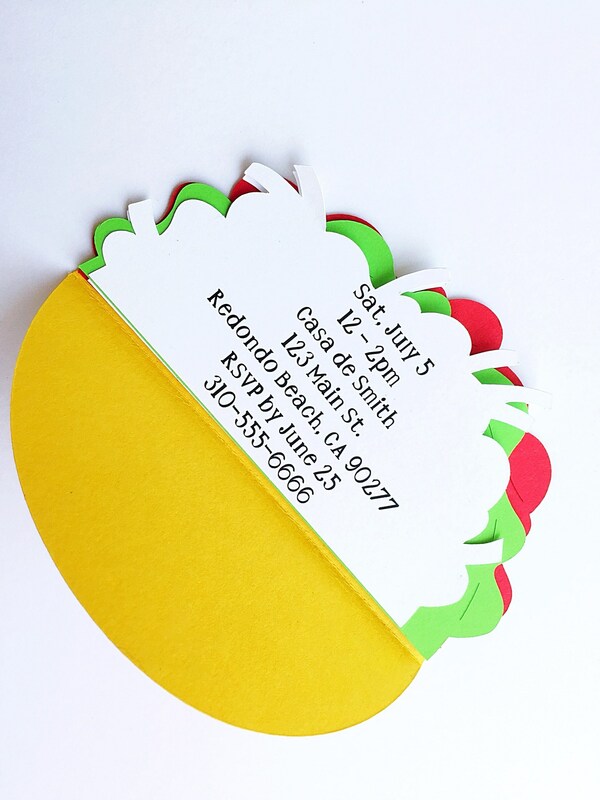 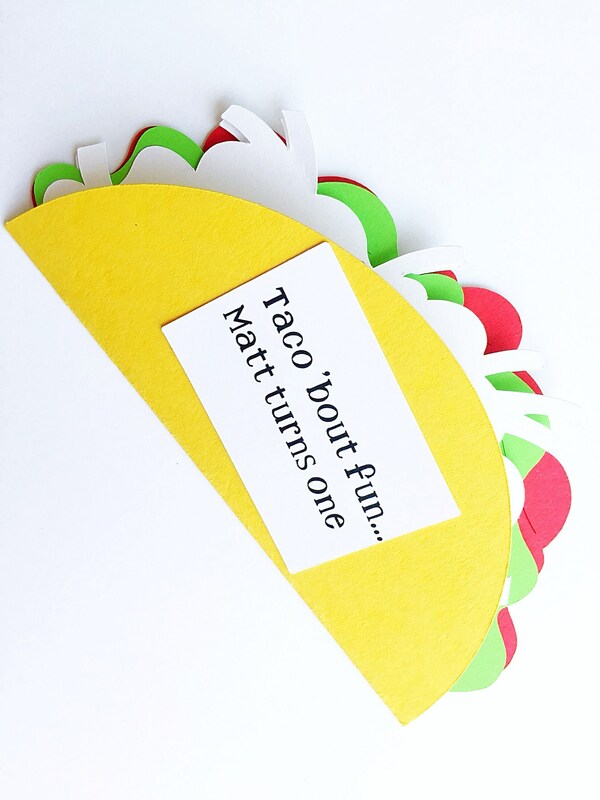 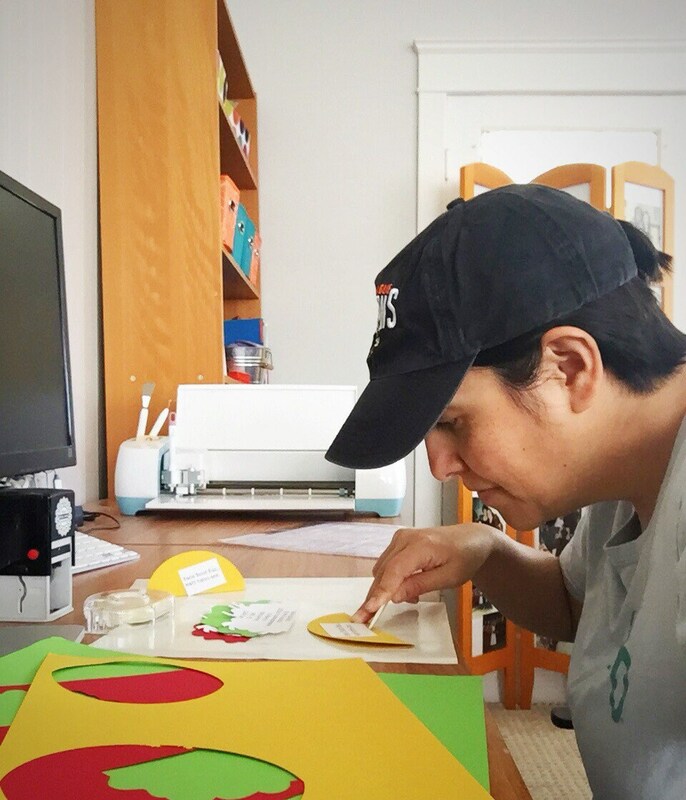 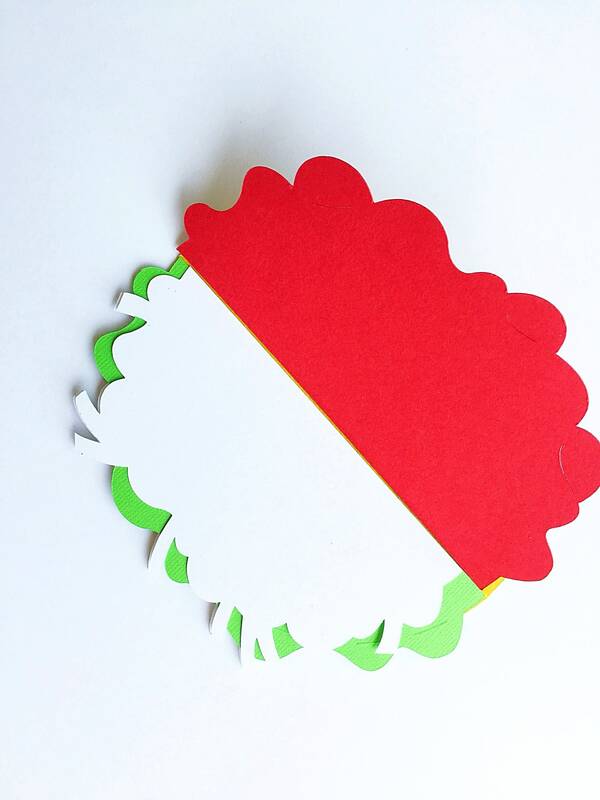 Are you a crafty parent, friend or grandparent who wants to create these cool taco invitations? 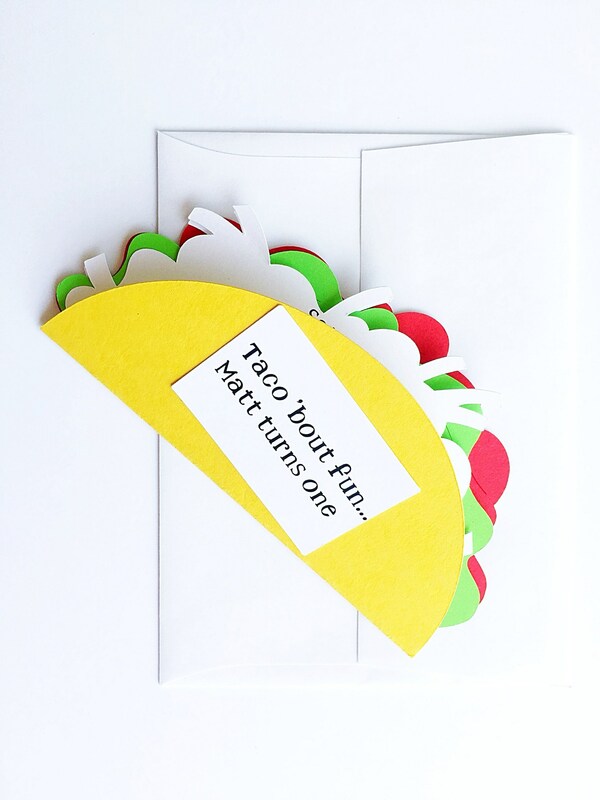 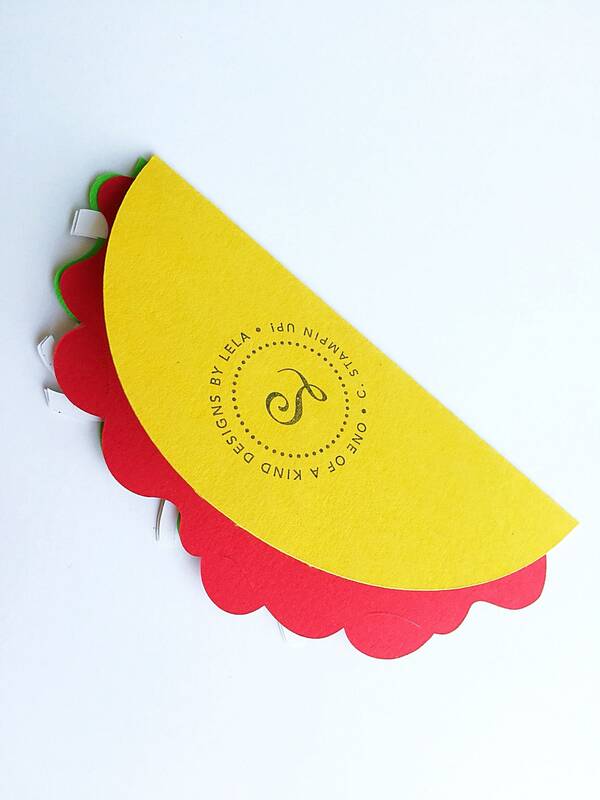 Order this DIY taco invitations pack and impress all the party-goers with your skills. 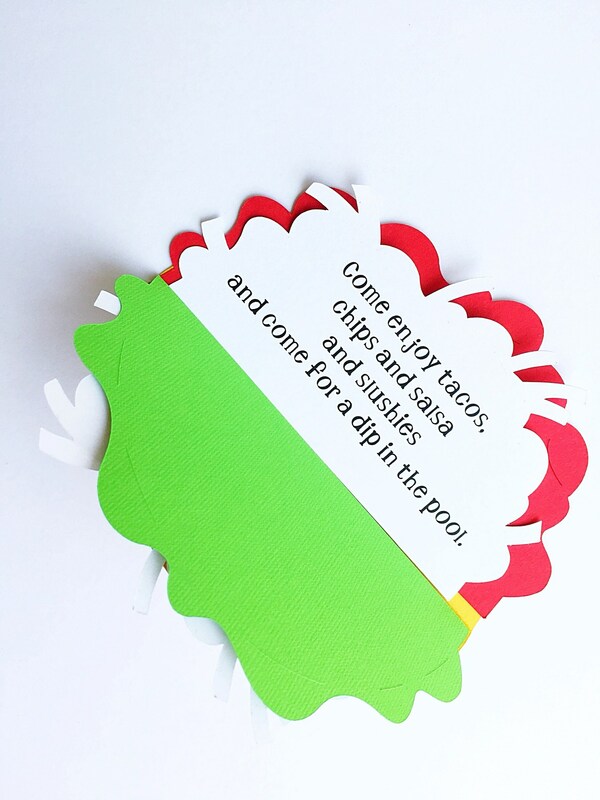 And any other information that will be added to the white cards. 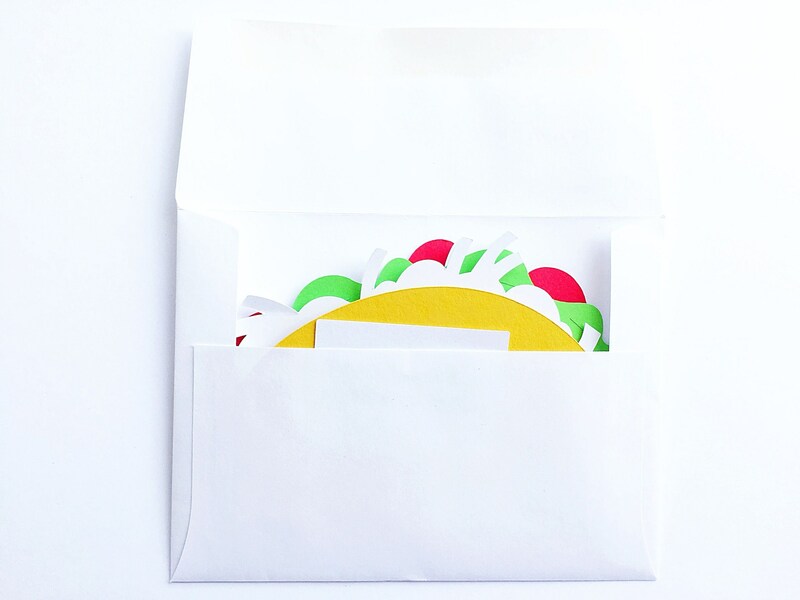 Then, click 'add to cart' to finalize your order.